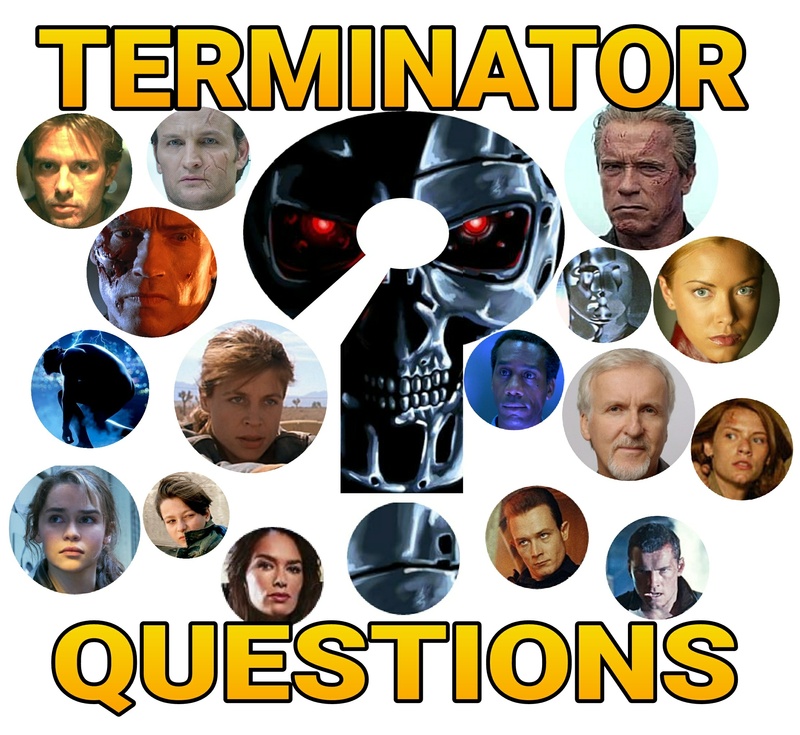 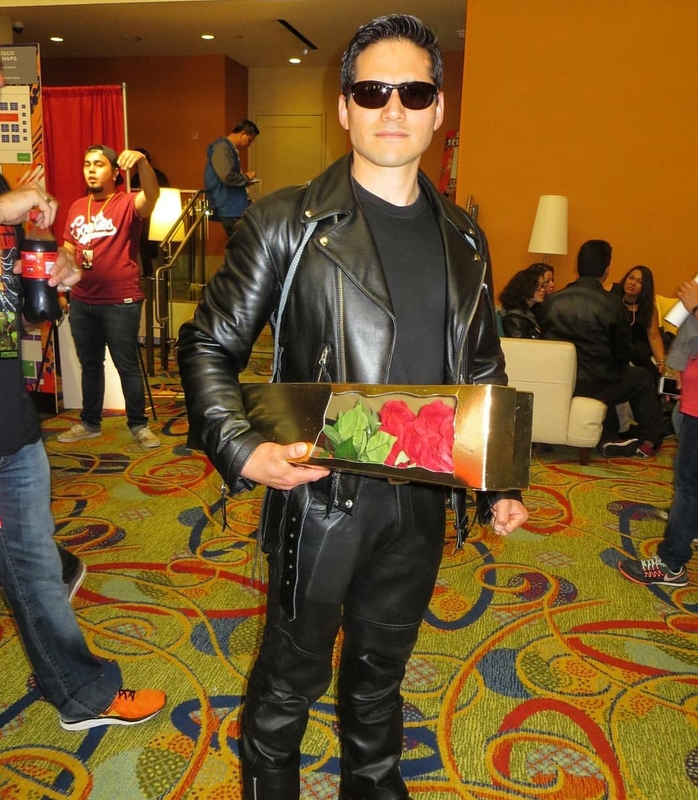 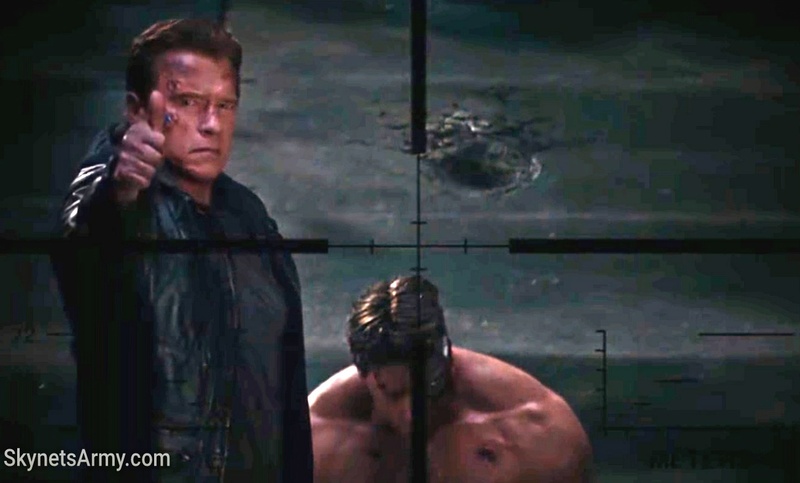 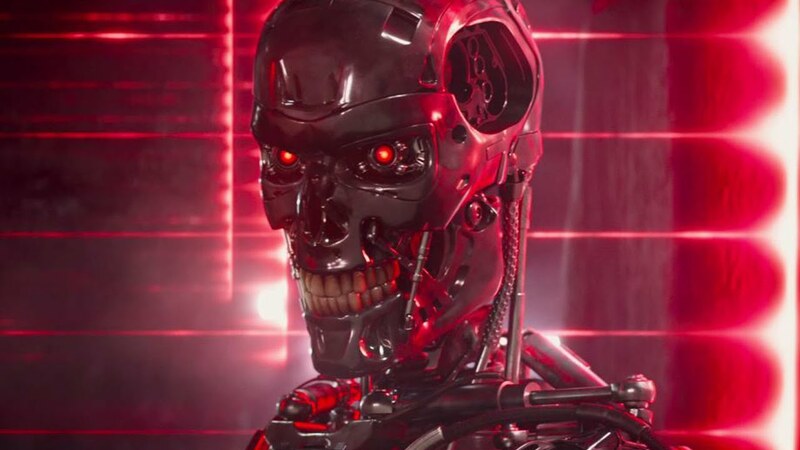 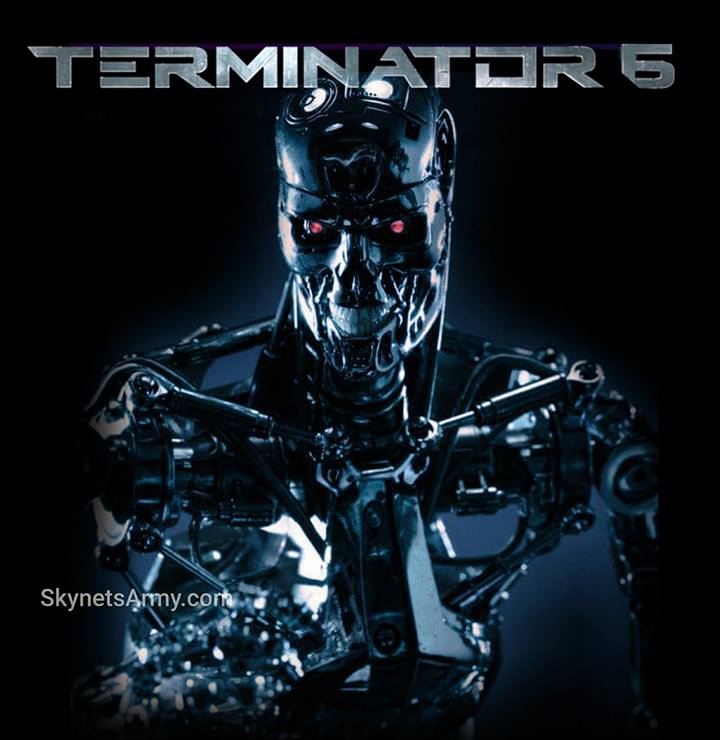 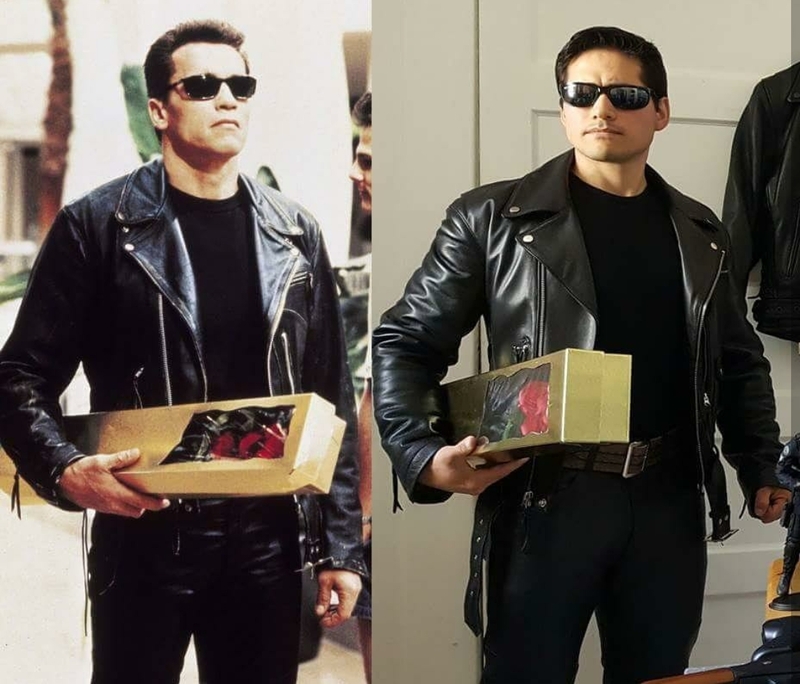 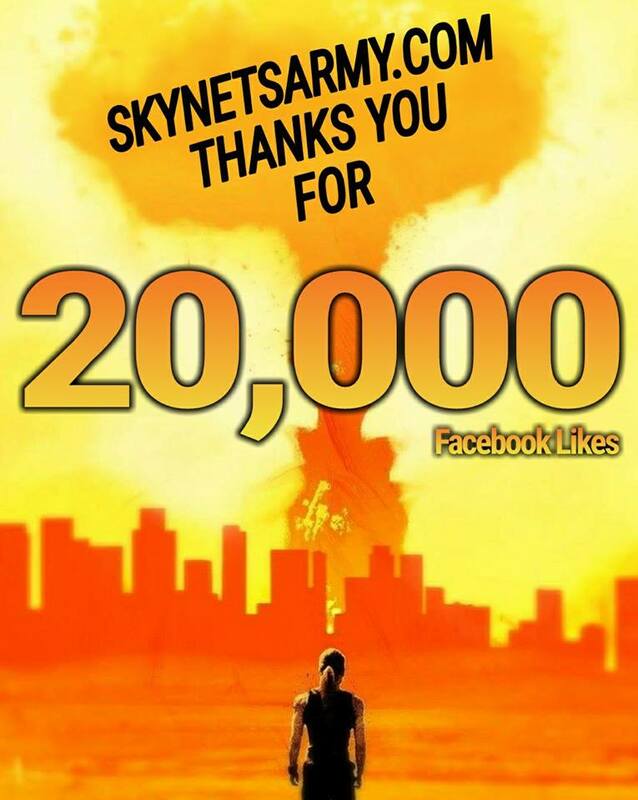 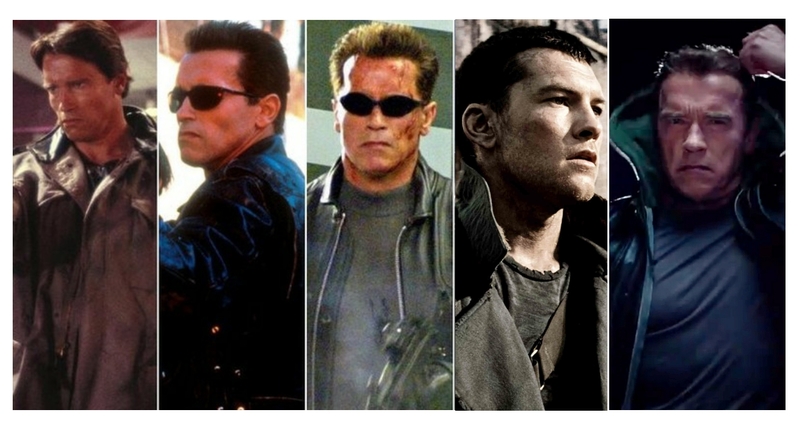 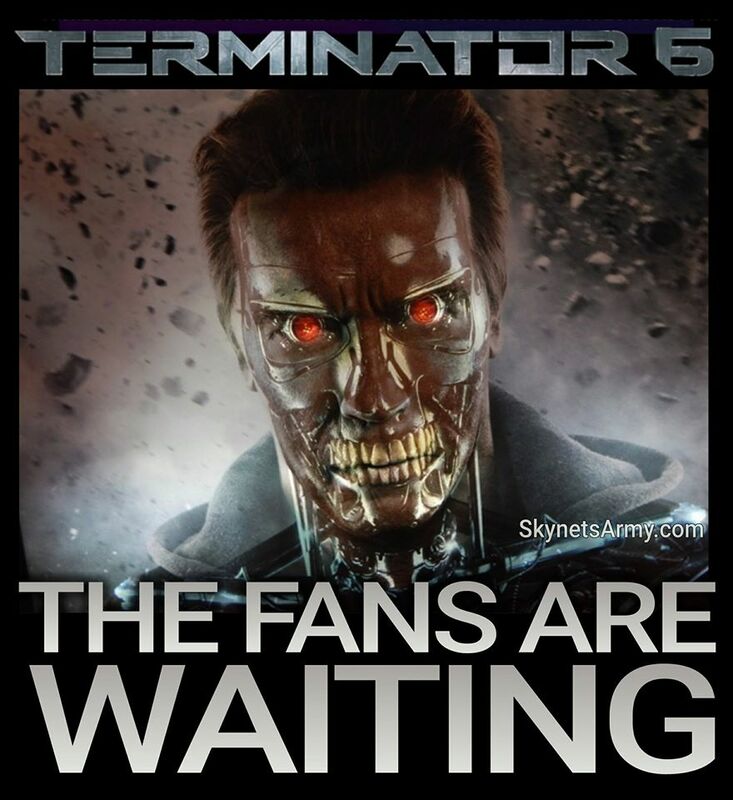 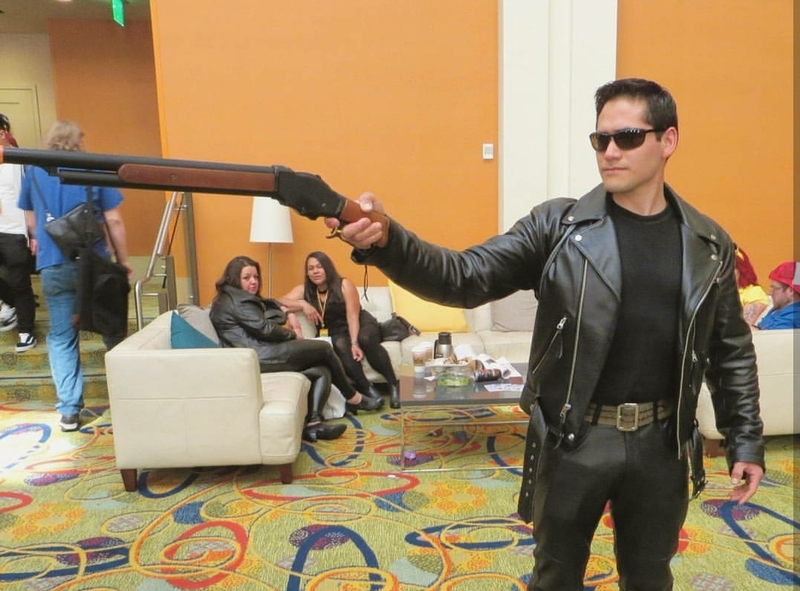 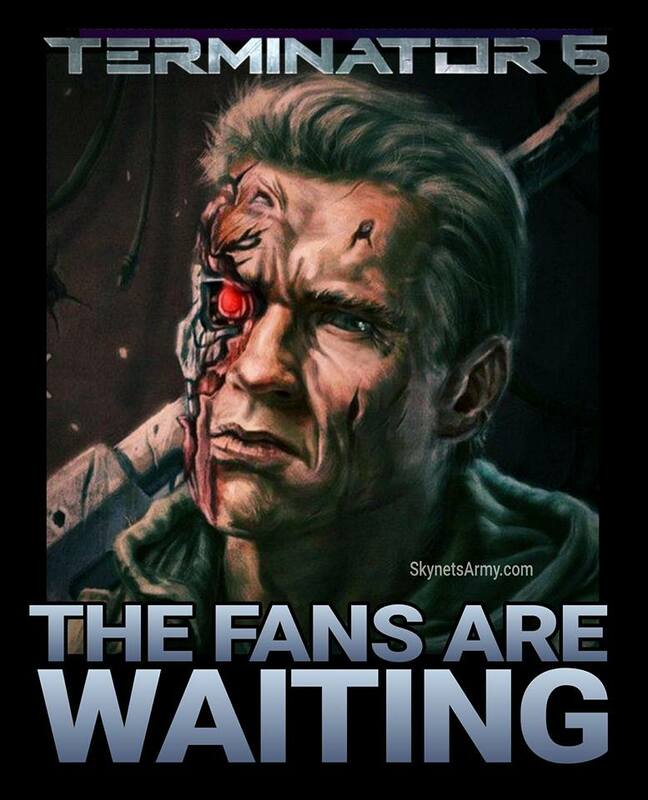 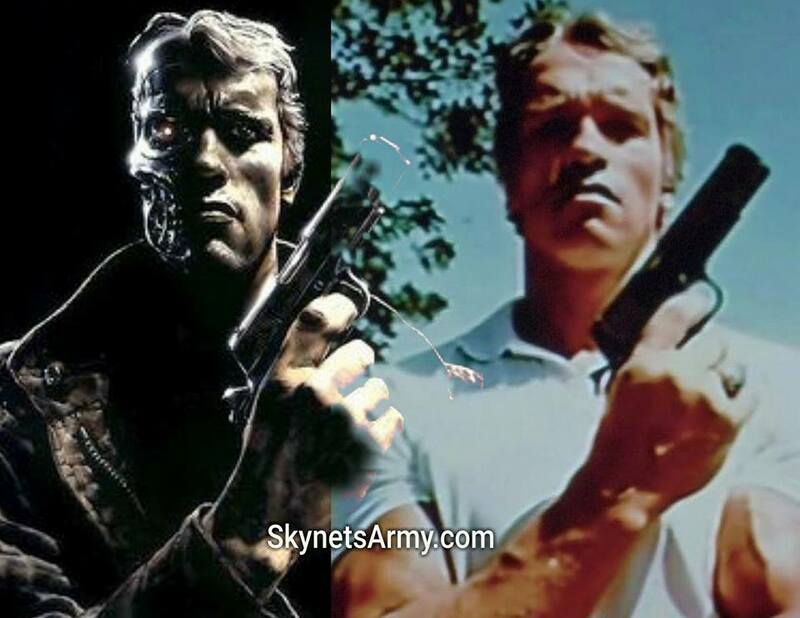 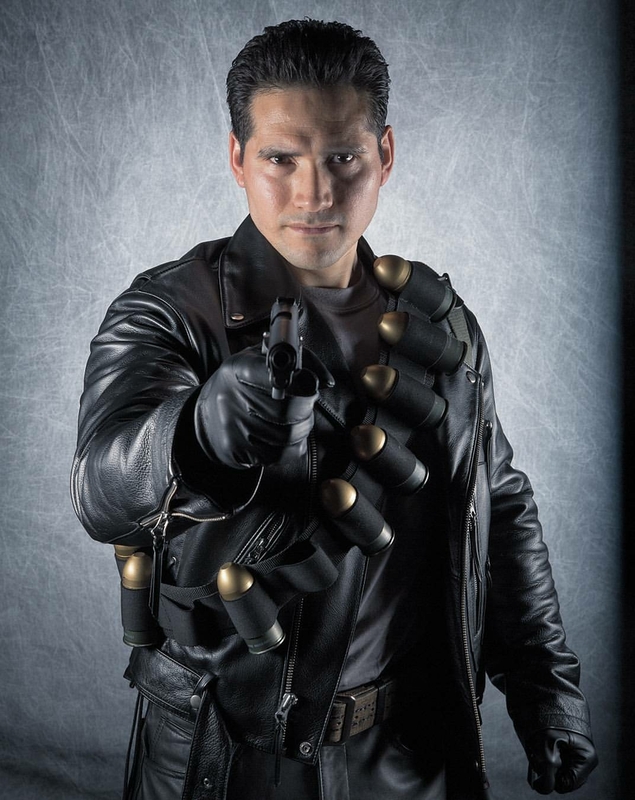 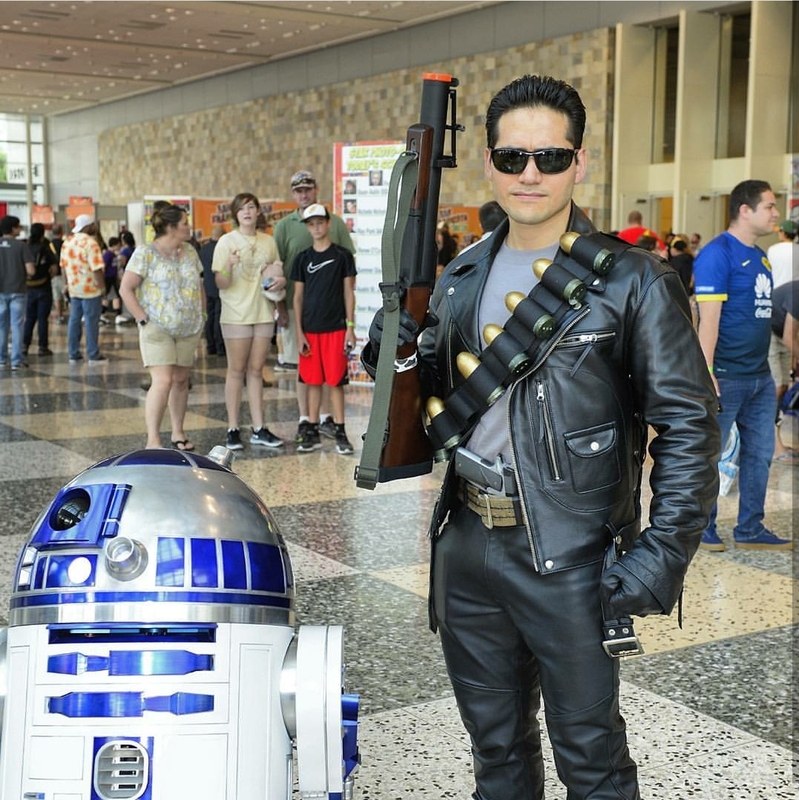 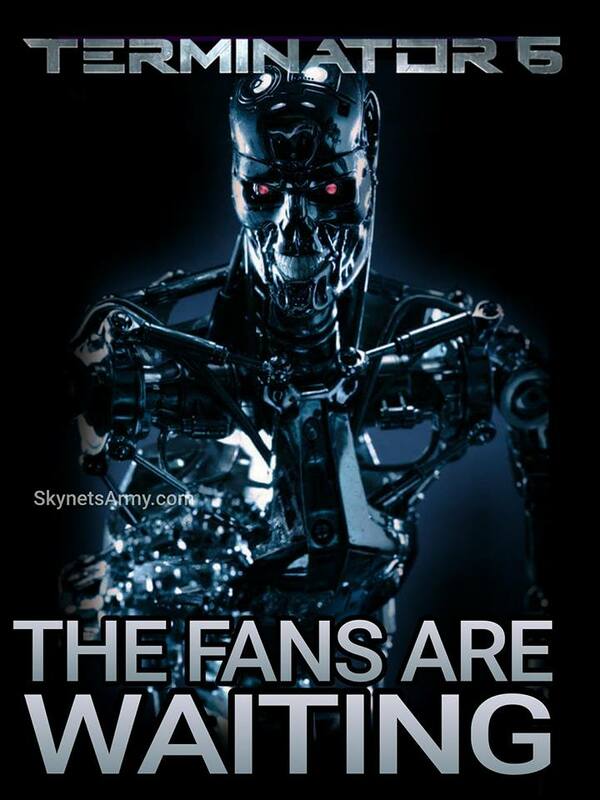 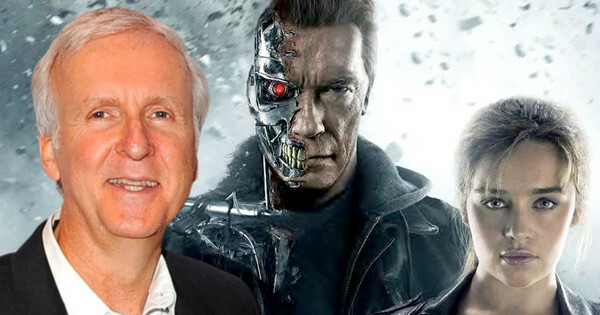 “TERMINATOR 2” 3D 2016 : Which version will we see? 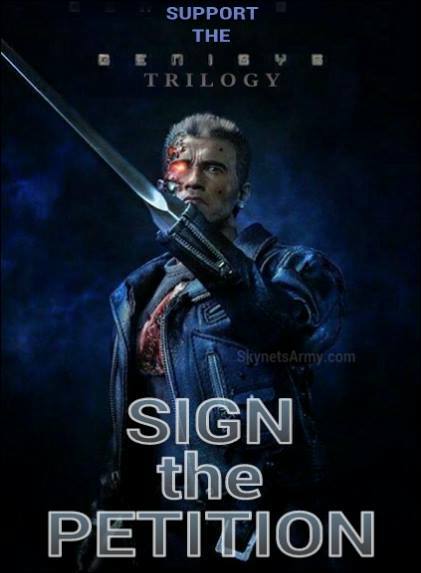 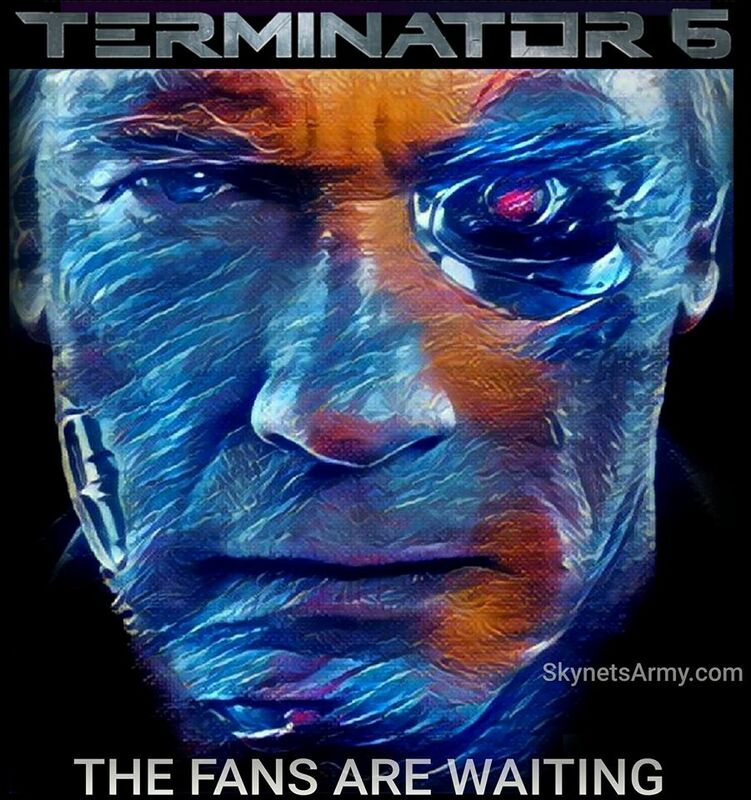 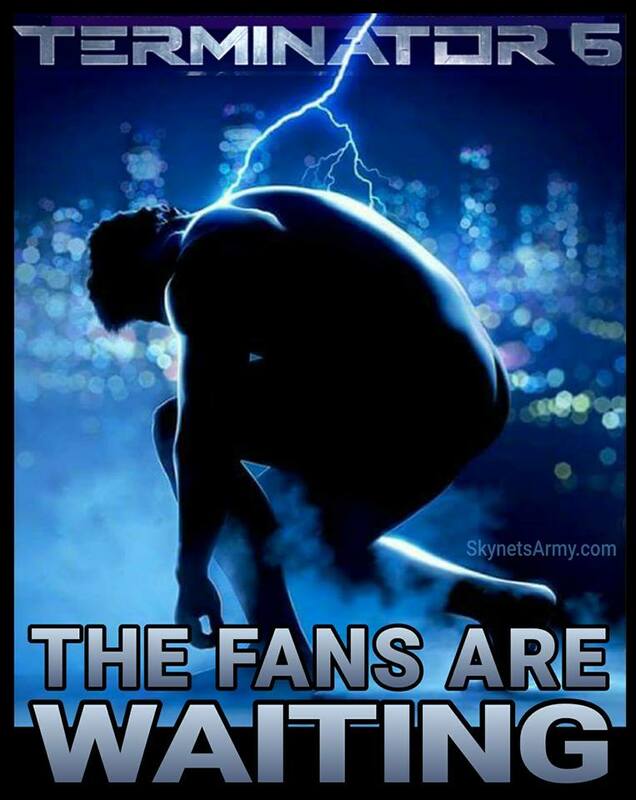 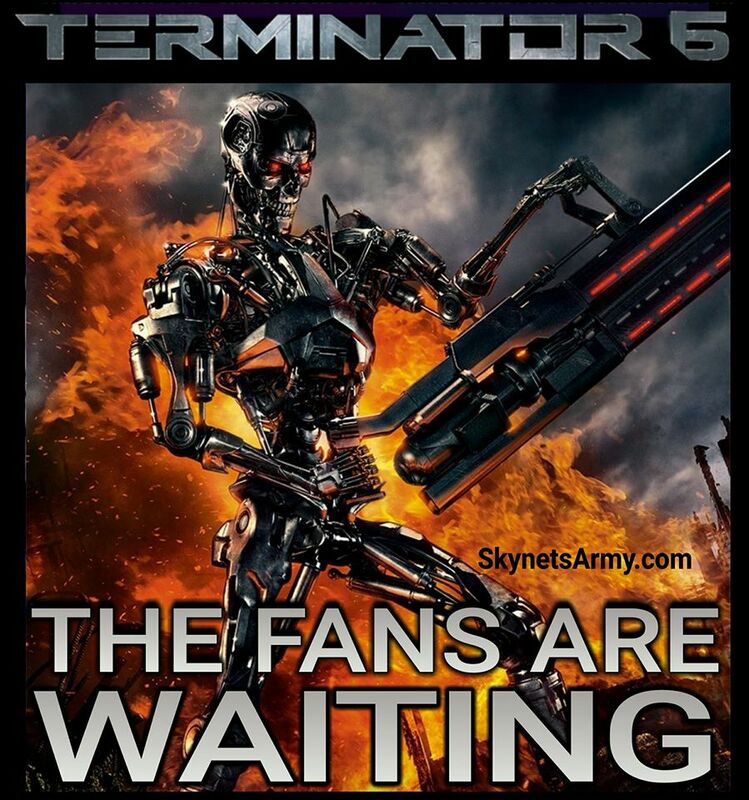 As we wait for official worldwide release dates to be announced for Studiocanal & DMG Entertainment’s 25th Anniversary theatrical re-release of “Terminator 2: Judgment Day” with a brand new 3D conversion supervised by none other than James Cameron himself, one question does remain: Which version of T2 will we see? 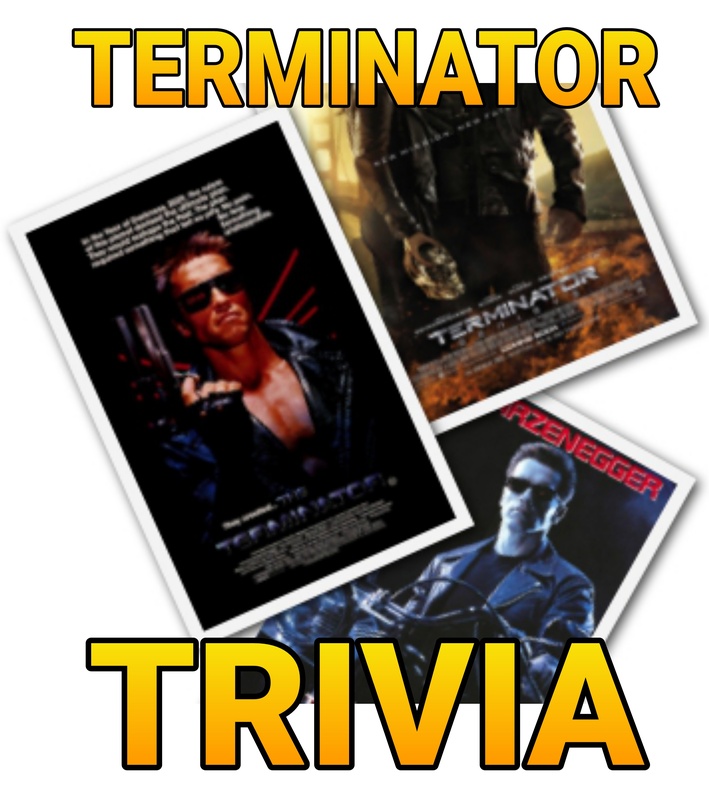 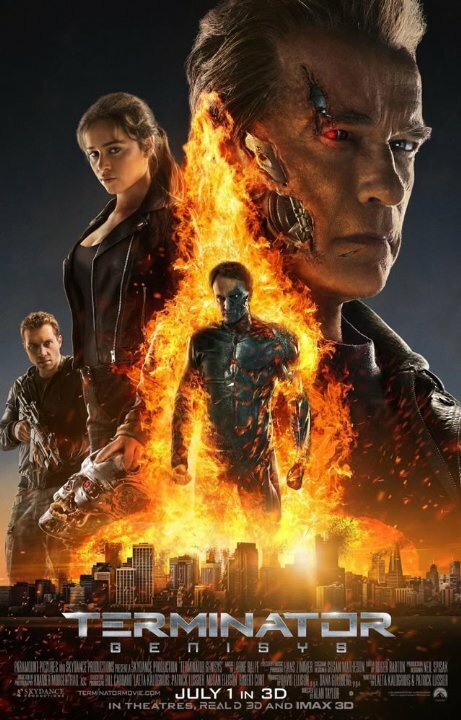 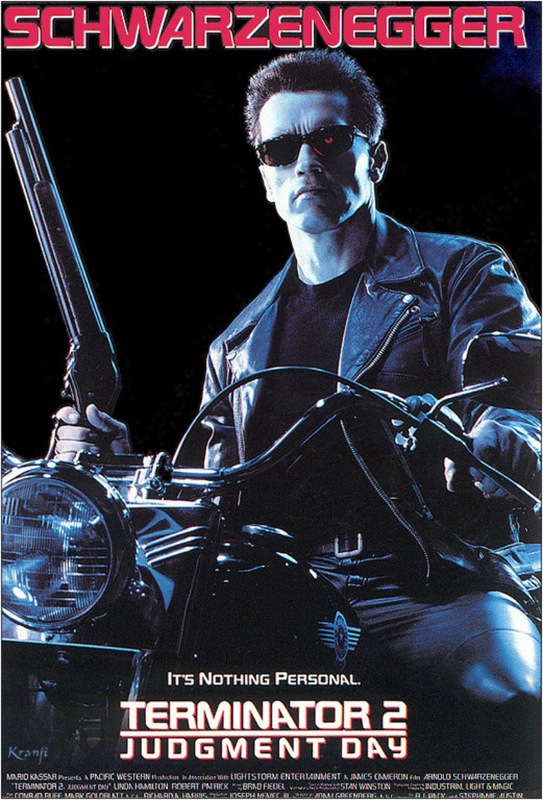 As most fans are aware, the original 1991 theatrical and home video release of the blockbuster hit “Terminator 2: Judgment Day” had an approximate running time of 137 minutes (2 hours, 17 minutes). 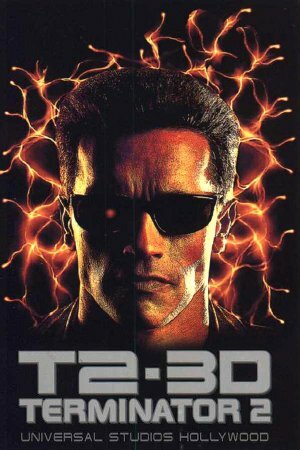 However, two years later in November 1993, James Cameron officially released a Special Edition Director’s cut of T2 on home video which restored over 15 minutes of previously unseen footage resulting in an extended 153 Minute version of the film. 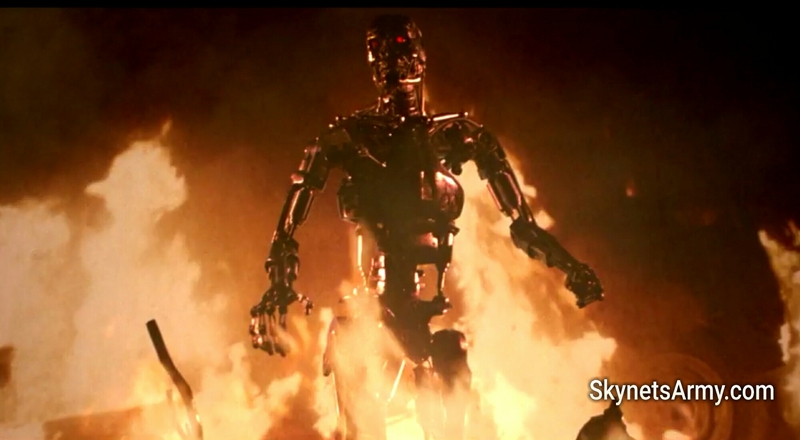 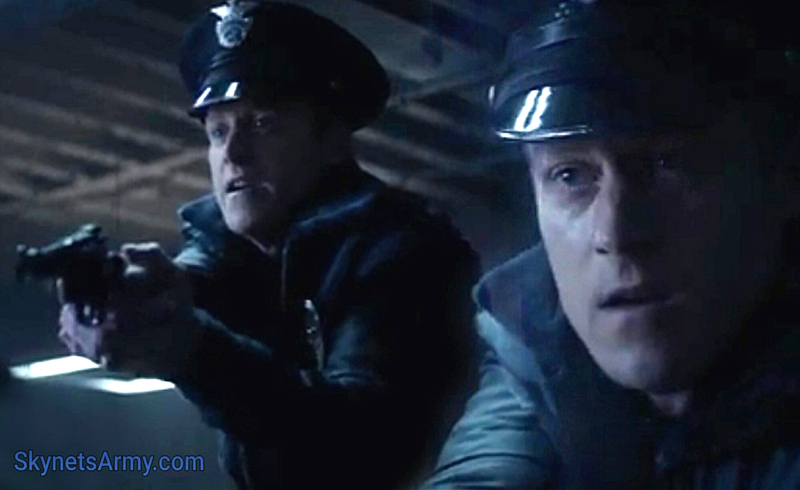 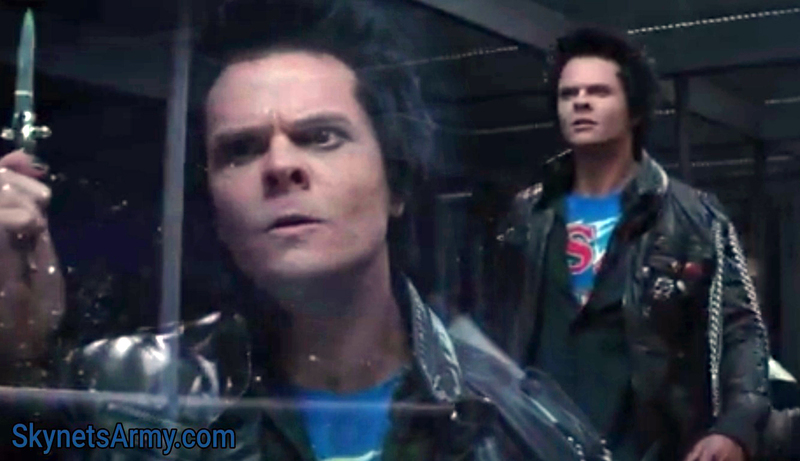 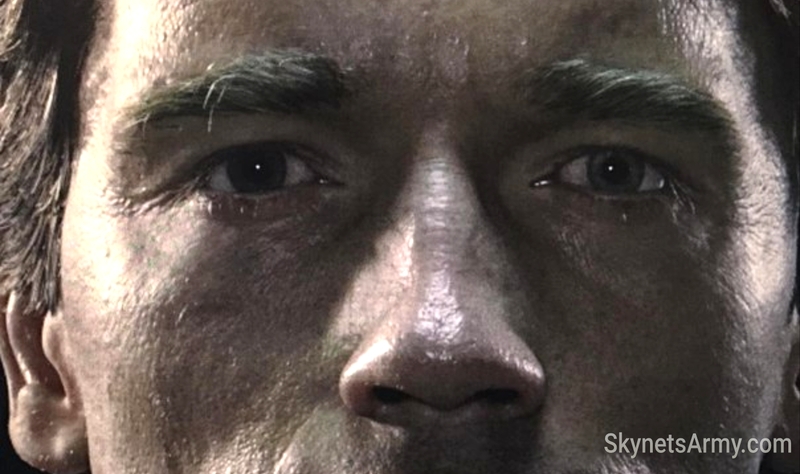 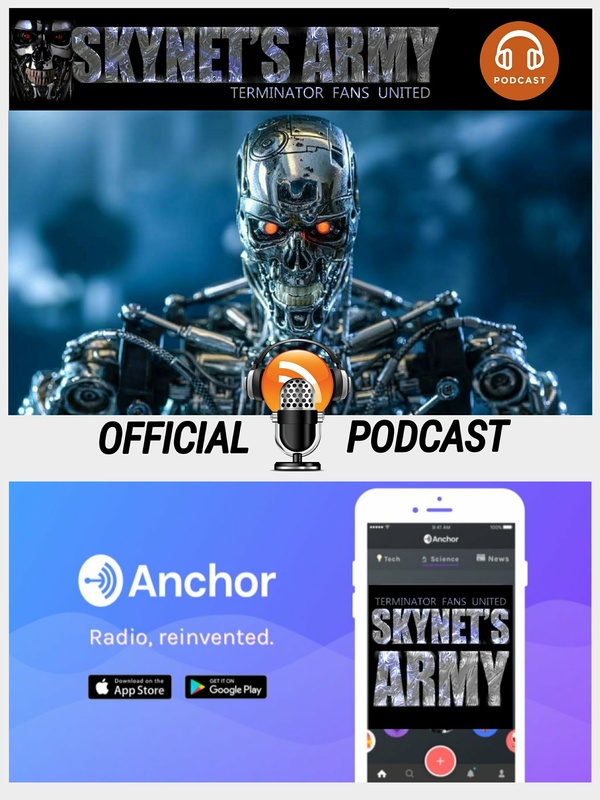 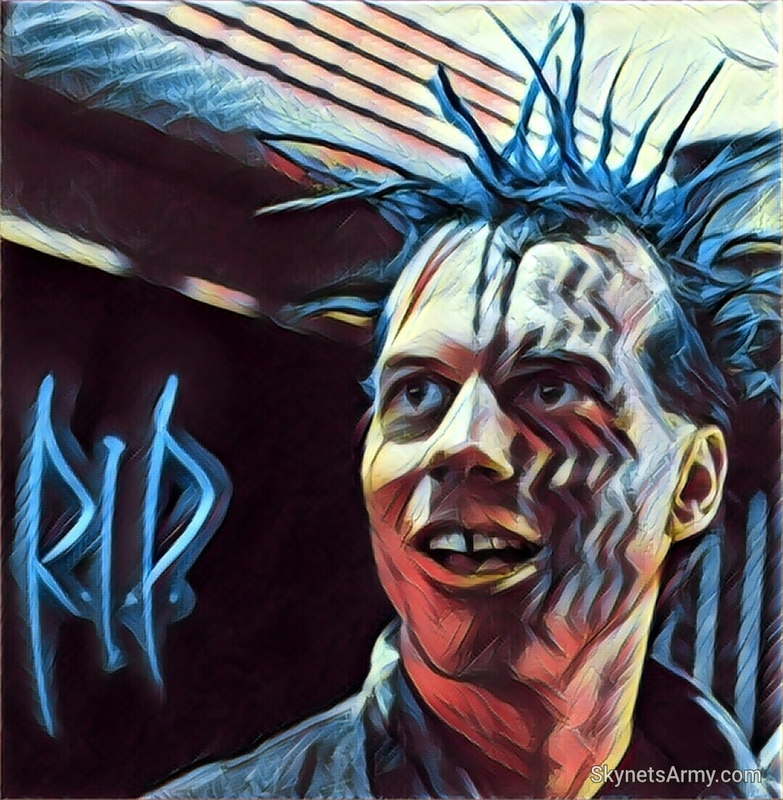 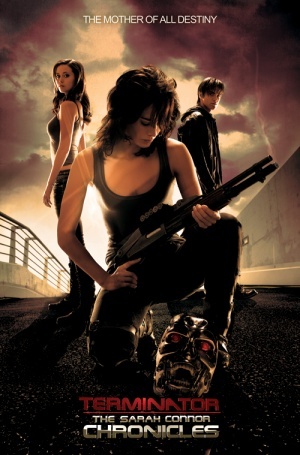 Scenes that were added included Sarah’s vision of the late Kyle Reese, John & Sarah reprogramming their Terminator, the obsession of Miles Dyson and more. 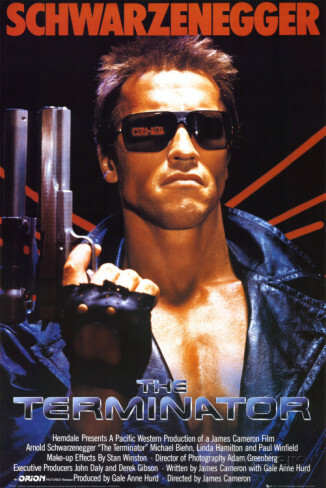 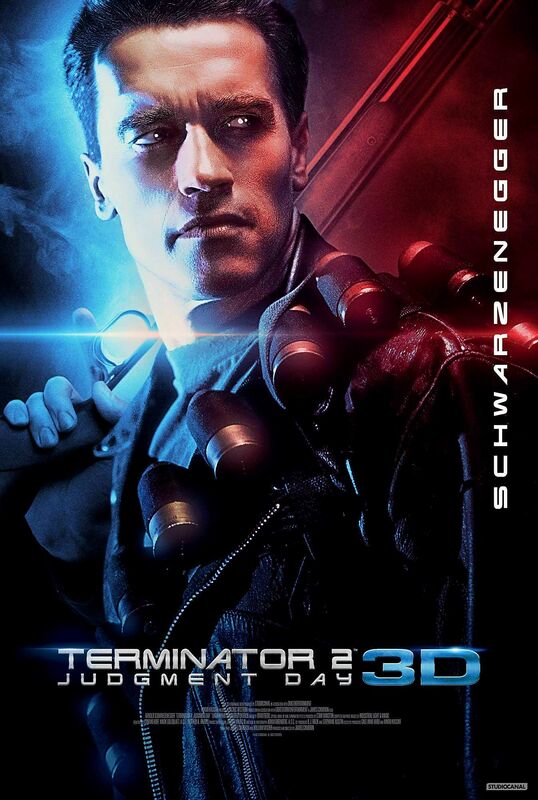 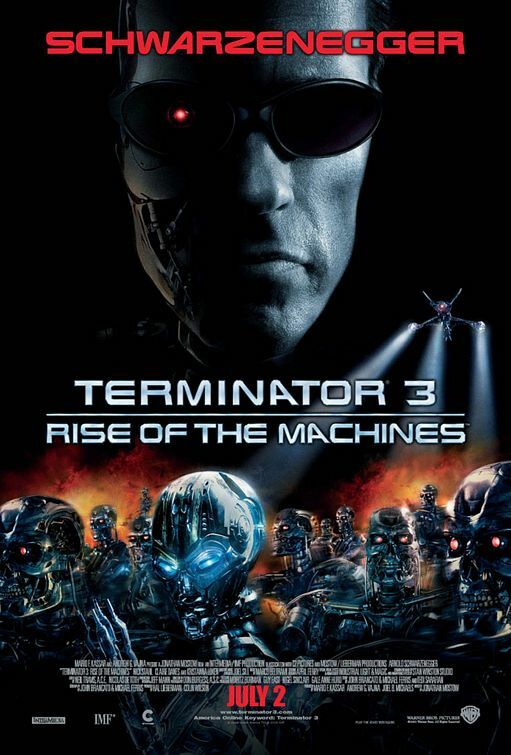 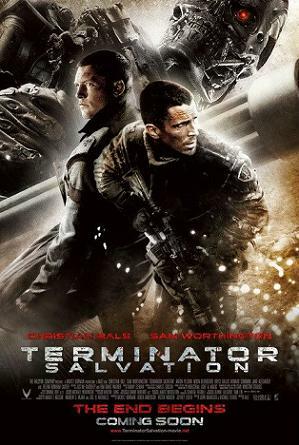 Over the past 24 years, many fans have come to consider this director’s cut as the definitive version of “Terminator 2” and subsequently hoped the new 25th Anniversary 3D release would contain Cameron’s Special Edition restored footage. 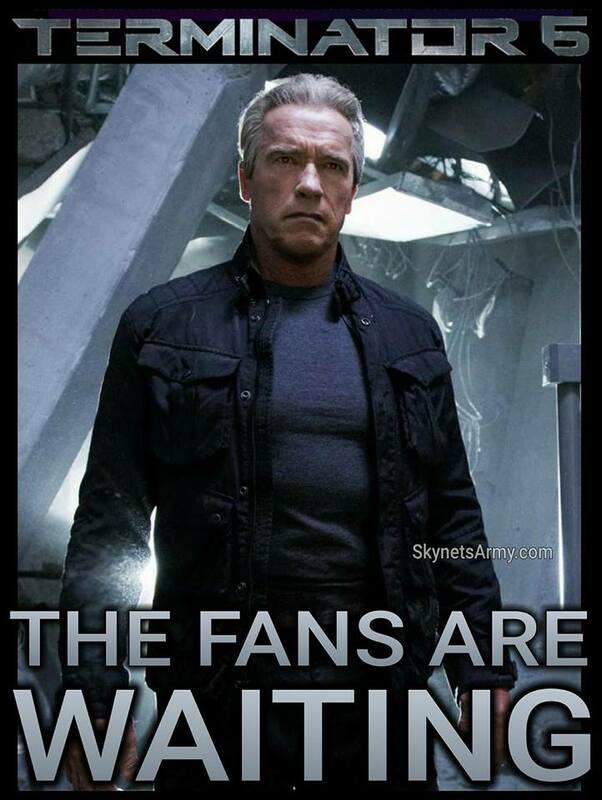 Well today, we finally have an inkling of what version DMG and Studiocanal will be bringing us. 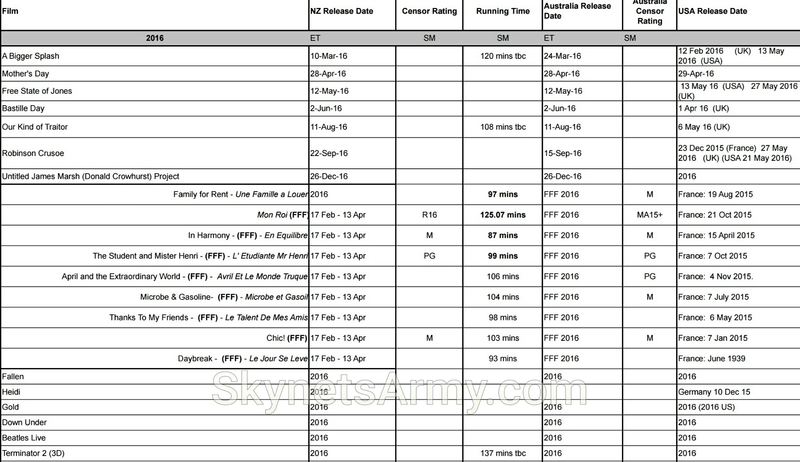 While the running time data still has yet to be officially confirmed by James Cameron and DMG, the data provided does indeed suggest that StudioCanal expects the running time to be 137 minutes long which will match the original theatrical release running time. 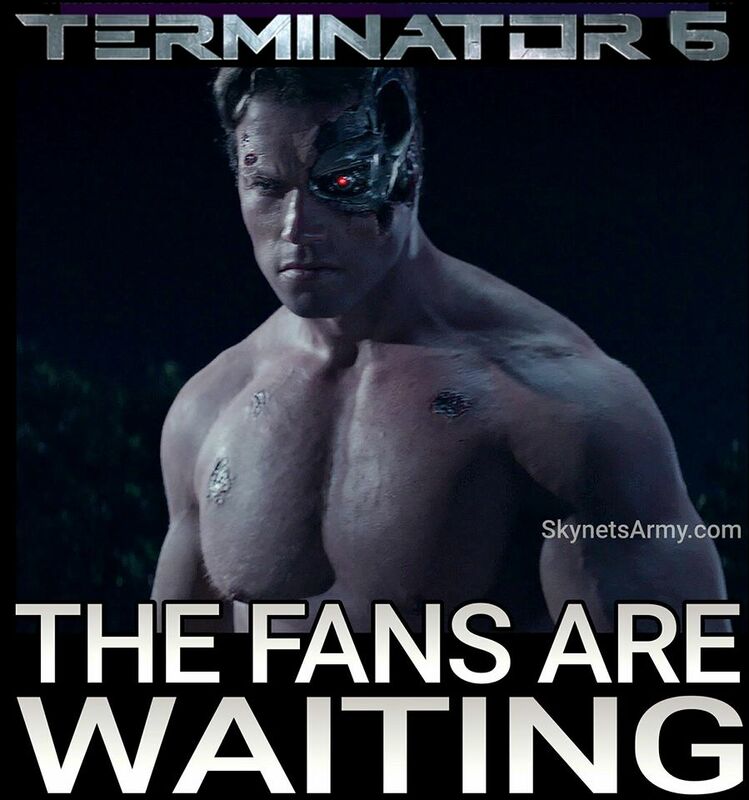 So it’s not looking good for people hoping for that extended cut. 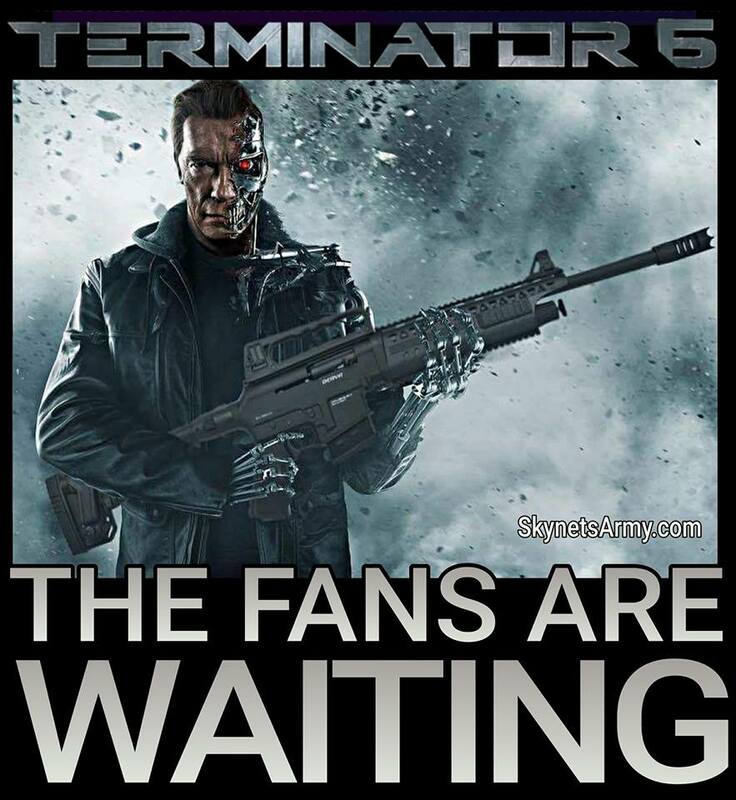 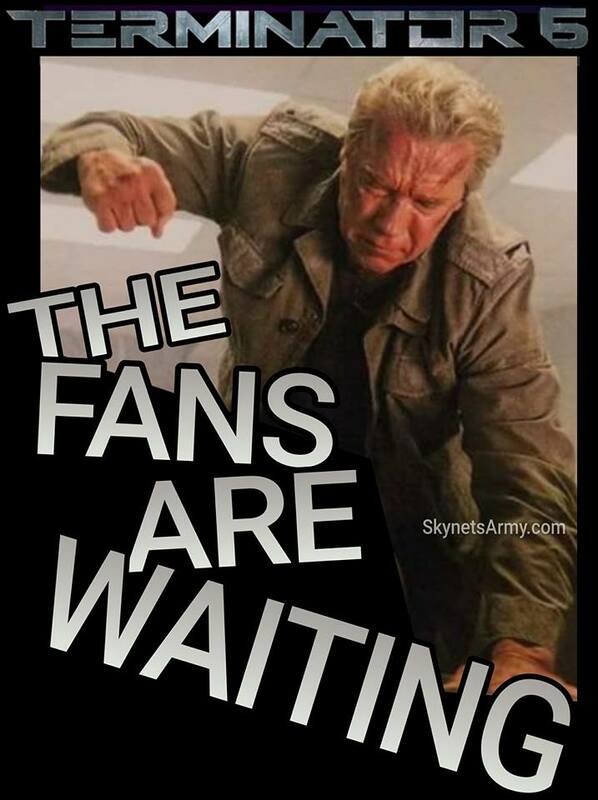 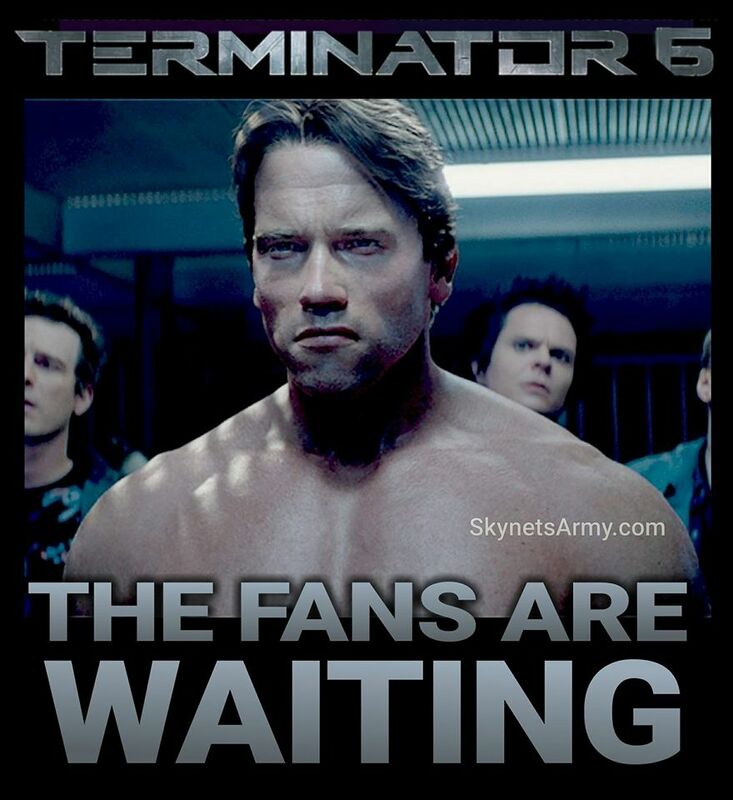 Sorry T2 Special Edition fans. 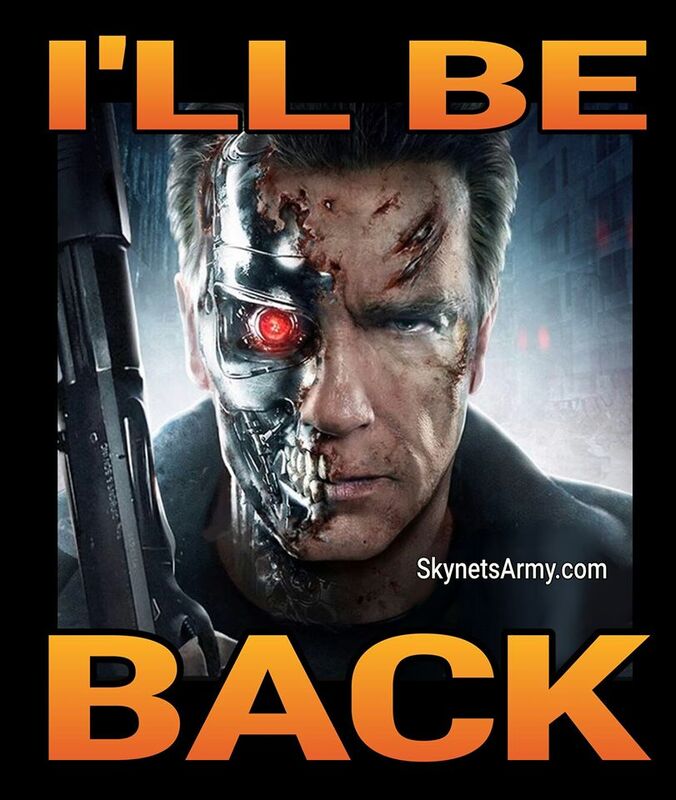 We’ll be back as more information becomes available. 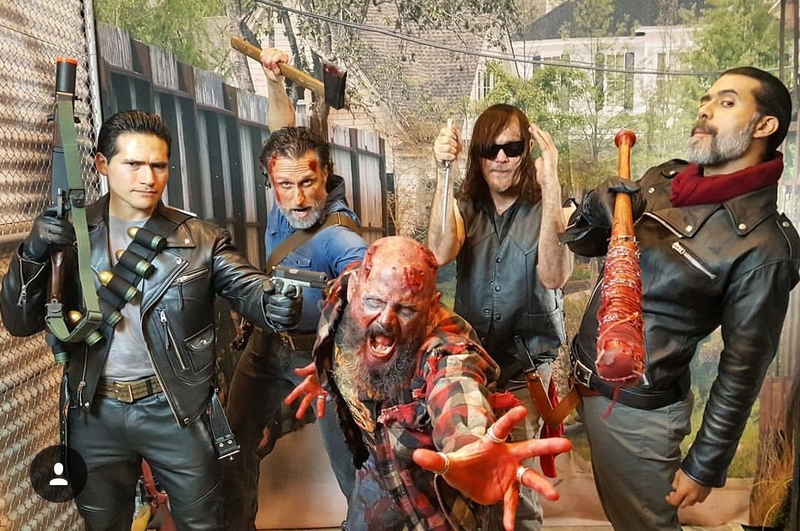 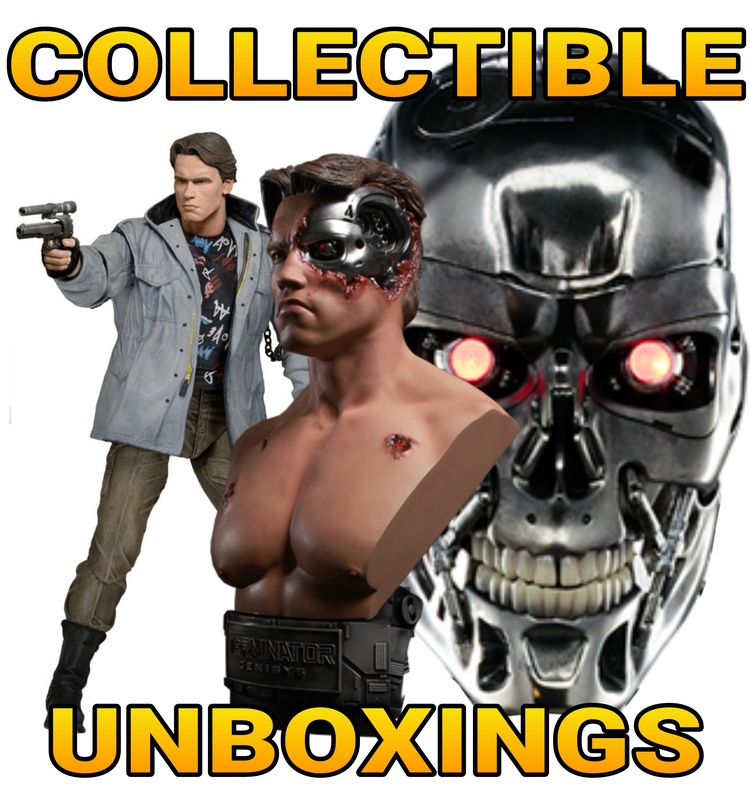 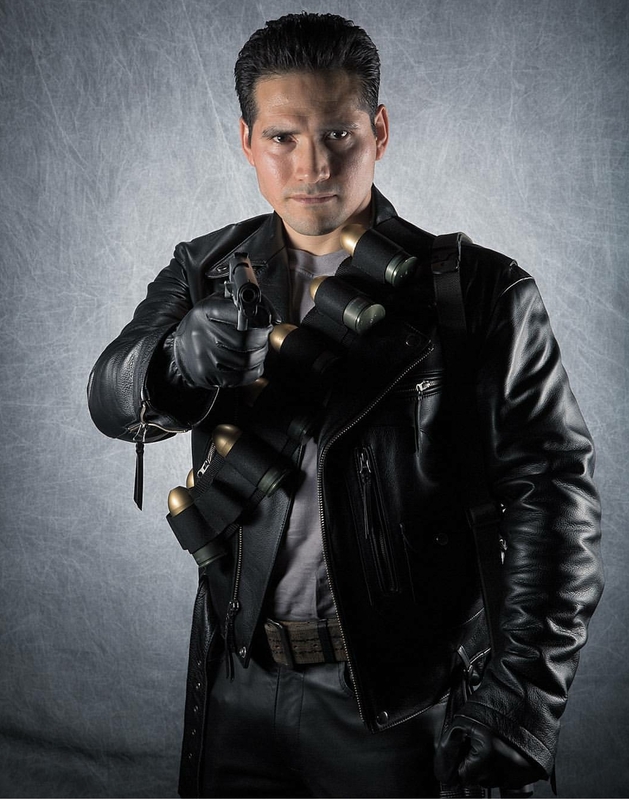 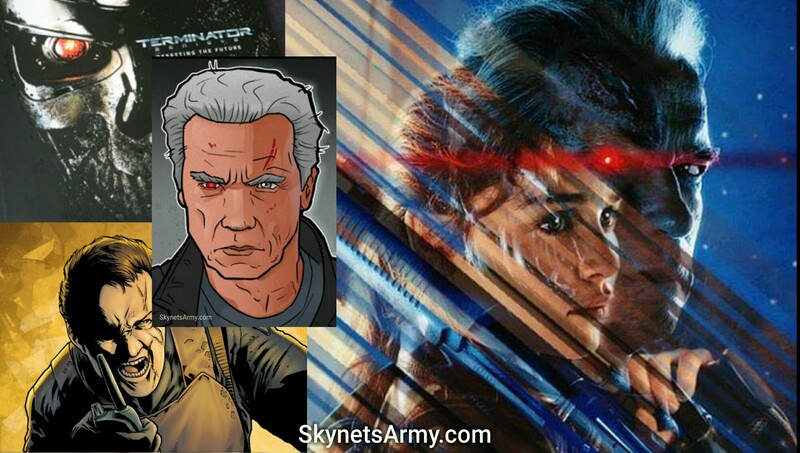 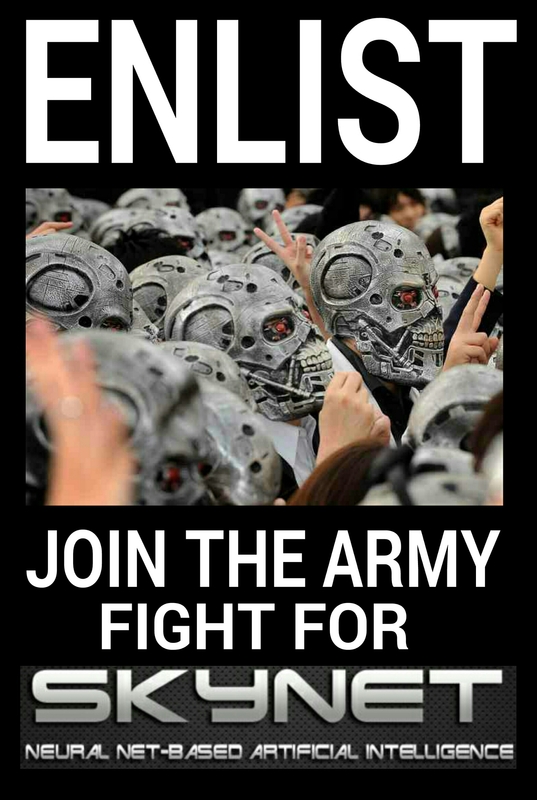 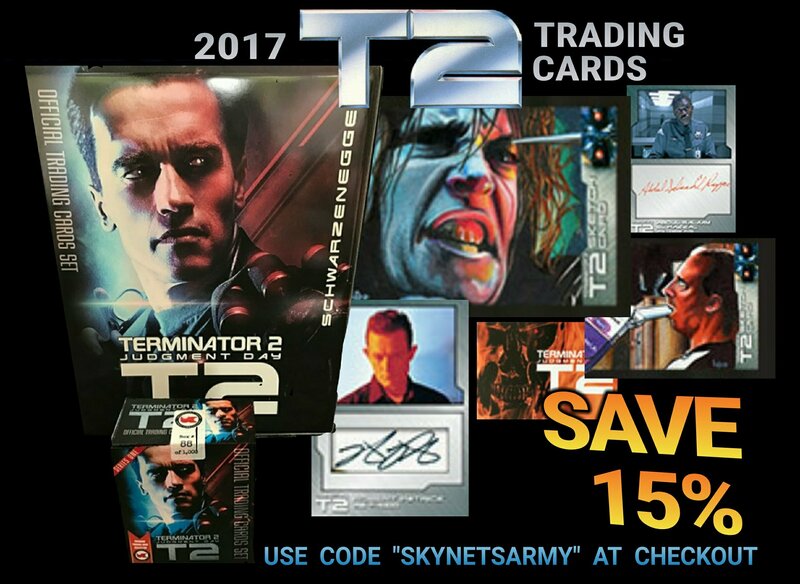 Previous Post“TERMINATOR 2” 3D 2016 : New details are announced including two new video games!Next PostTERMINATOR COLLECTIBLES: “Terminator Genisys” Product Updates from Chronicle Collectibles!